Hey loves! I thought I would quickly come on here to let you know that I just uploaded a new video on my YouTube channel. 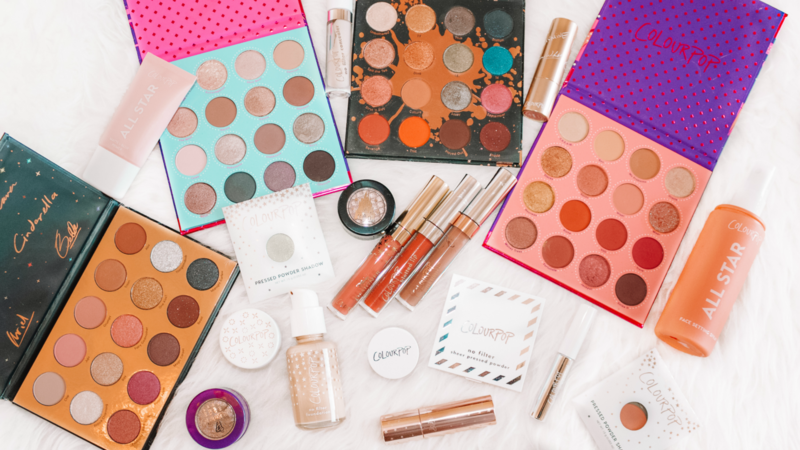 It’s a huge Colourpop makeup haul, which is definitely one of my all-time favorite beauty brands! I also share my tips & tricks on how to ship you Colourpop goodies to Europe without having to pay any additional custom fees. Those can get really expensive (trust me), and I’ve been getting a ton of questions on Instagram about this. So, if you like Colourpop hauls and you’re curious about my tips, definitely check out my newest video! Next Post The First Blaise Boutique Pop Up Shop!